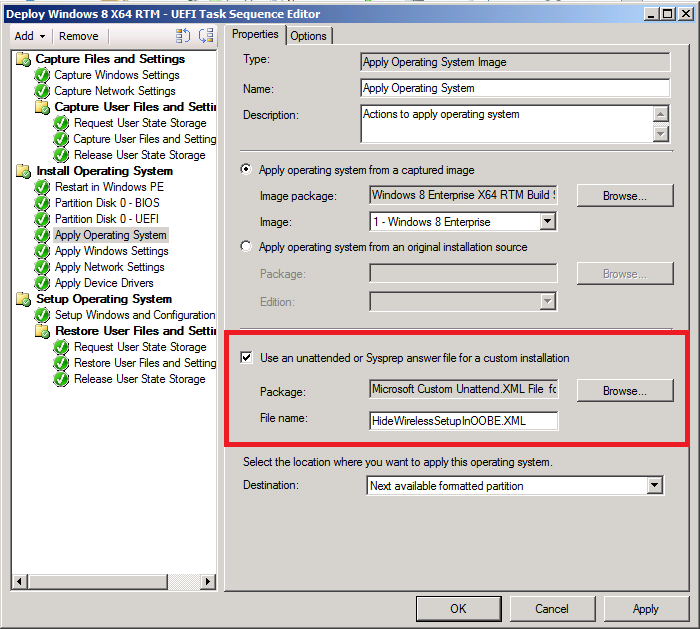 How can i disable “Connect to a wireless network” during Windows 8 OOBE | just another windows noob ? 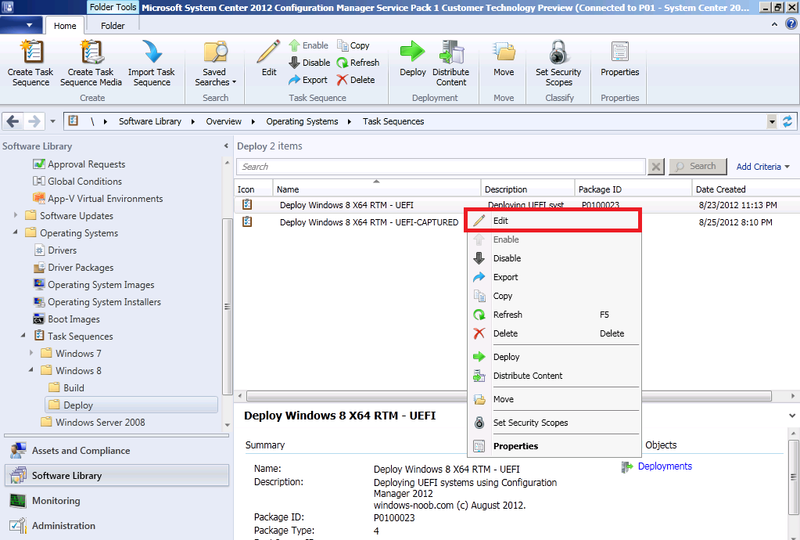 ← How can I deploy Windows 8 in UEFI mode using Configuration Manager 2012 ? 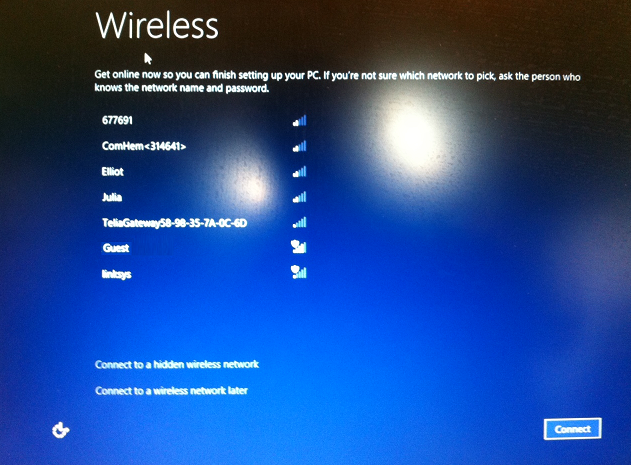 During Windows 8 deployments, if you are using wireless capable computers then you’ll most likely have wireless enabled on them by default and this means that the following screen will most likely appear during Windows 8 setup (OOBE). The installation will halt until you pick a wireless network or until you click on the Connect to a wireless network later link. That is great if you want to connect to a wireless network during setup, but not great if you want everything automated, so how do we stop this screen from popping up ? 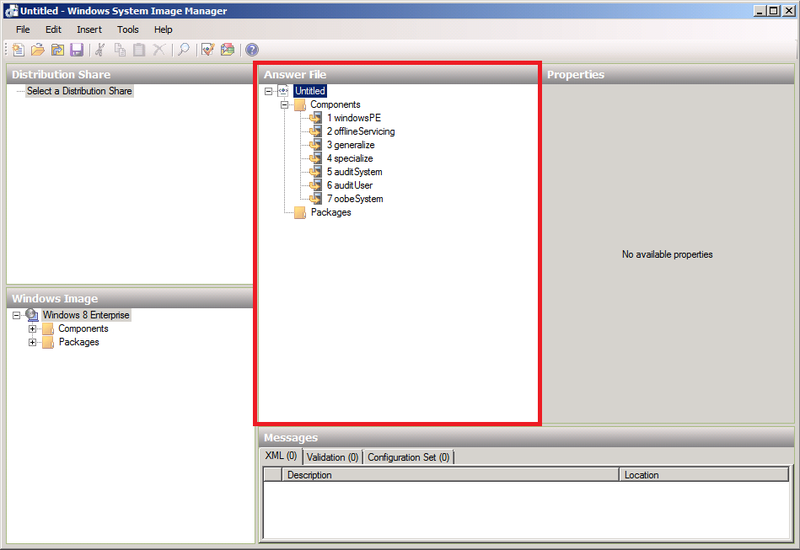 We can create a custom unattend.xml file to change this behavior and the best way of doing this is by using Windows SIM which is a component of the Deployment Tools which in turn is part of the Windows Assessment and Deployment Kit (Windows ADK). 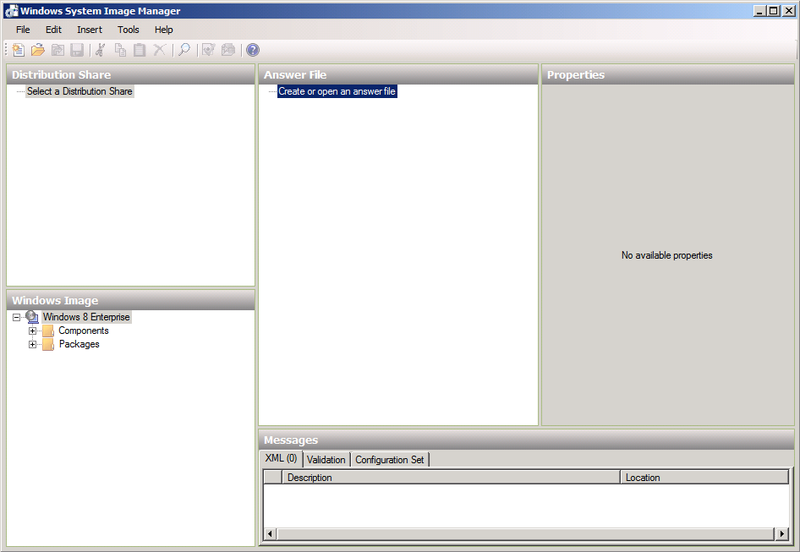 So if you havn’t installed the ADK yet, do so now. 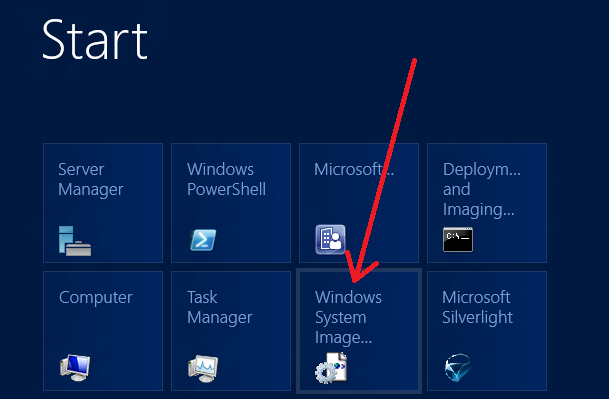 browse to the path of your Windows 8 media and select the Install.WIM file located in the sources folder of that media, if it’s the first time you’ve done this you’ll get a message about the Catalog File being missing, answer Yes. 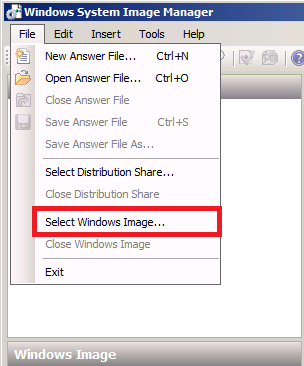 and once it’s done mounting the image and generating the catalog file you’ll see your image listed in the Windows Image section of Windows SIM. 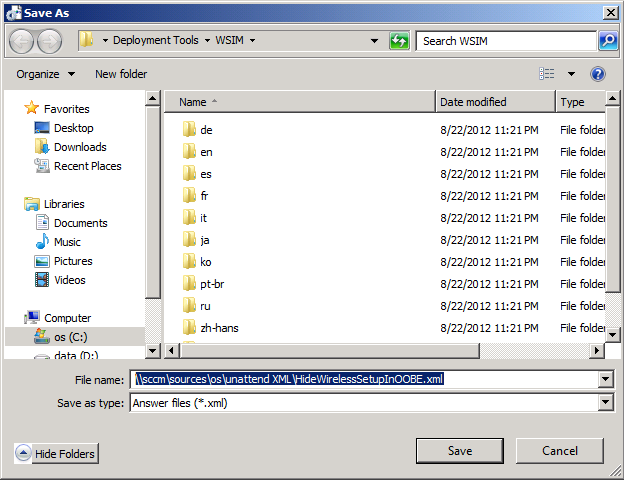 this will populate our Answer File Pane with the 7 passes of a Windows Deployment. 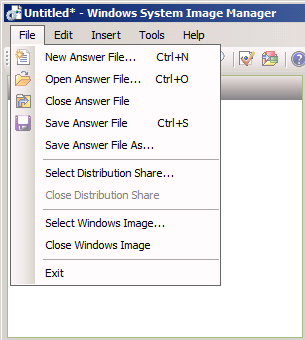 click on the plus to the left of this component and find a section in it called OOBE (out of box experience), select it. 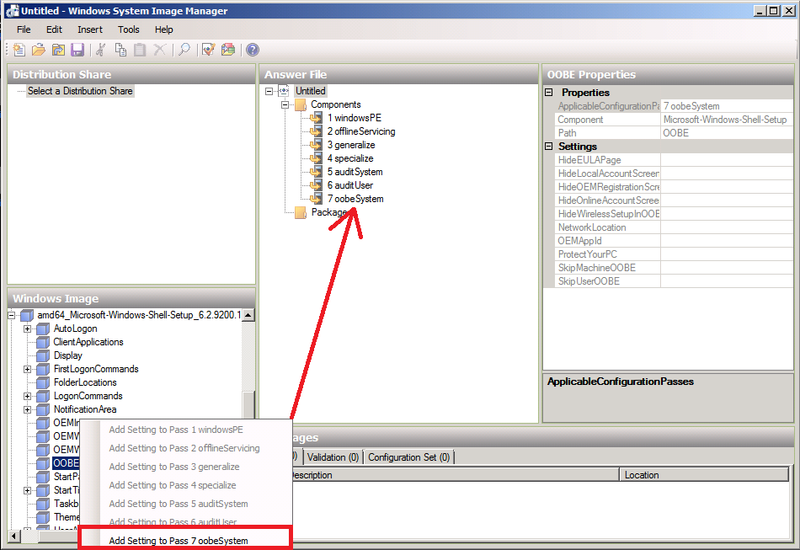 You will note that the settings associated with this section are listed to the right in the OOBE Properties window pane however we cannot do anything with them until we add them to a Pass. 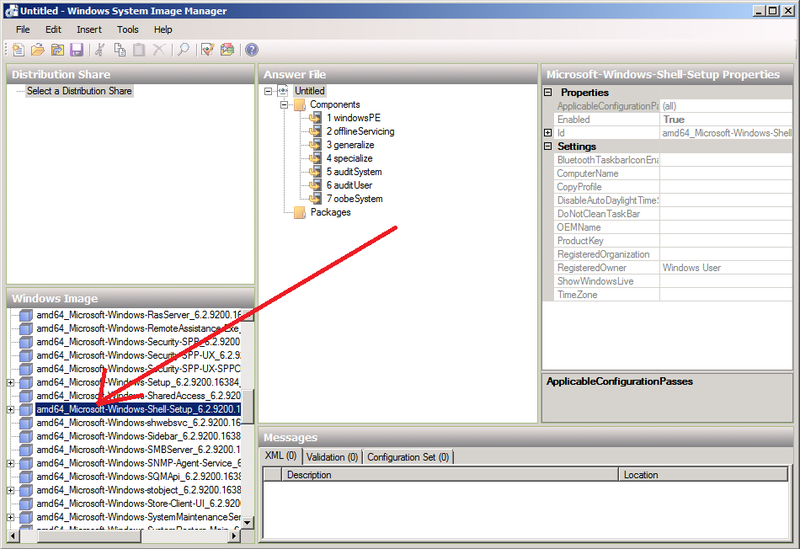 find the setting HideWirelessSetupInOOBE and click on the drop down menu, select TRUE to hide this. 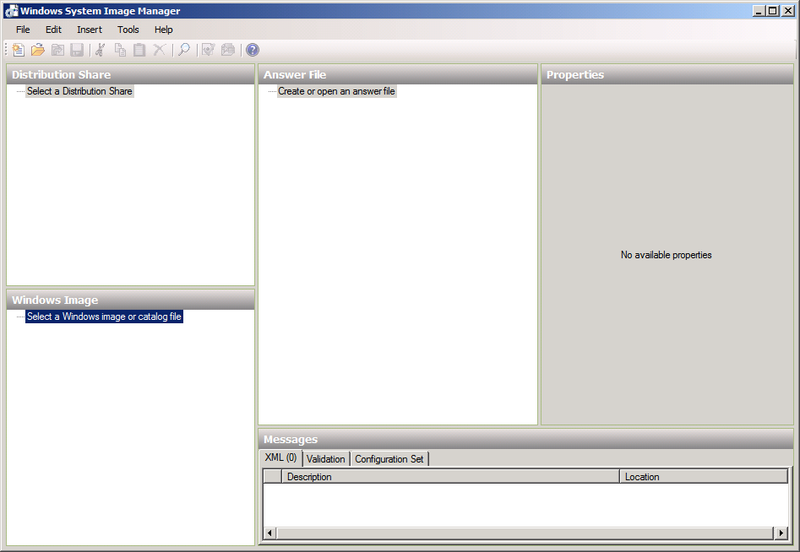 Now we need to create a package containing this unattend.xml file within Configuration Manager 2012. 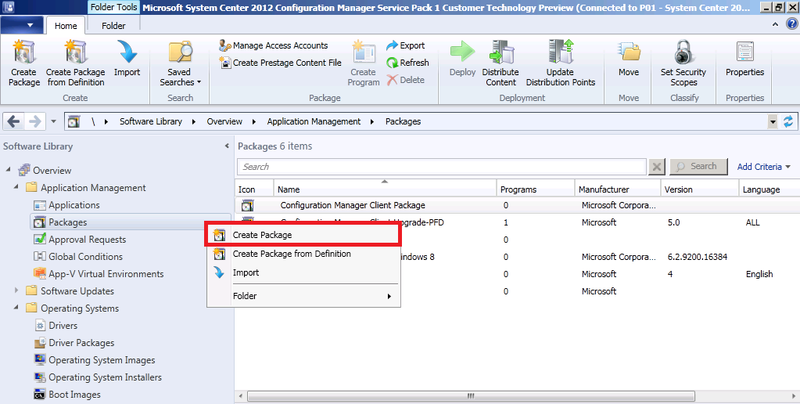 In the Software Library workspace, select Application Management, Packages, and choose Create Package. 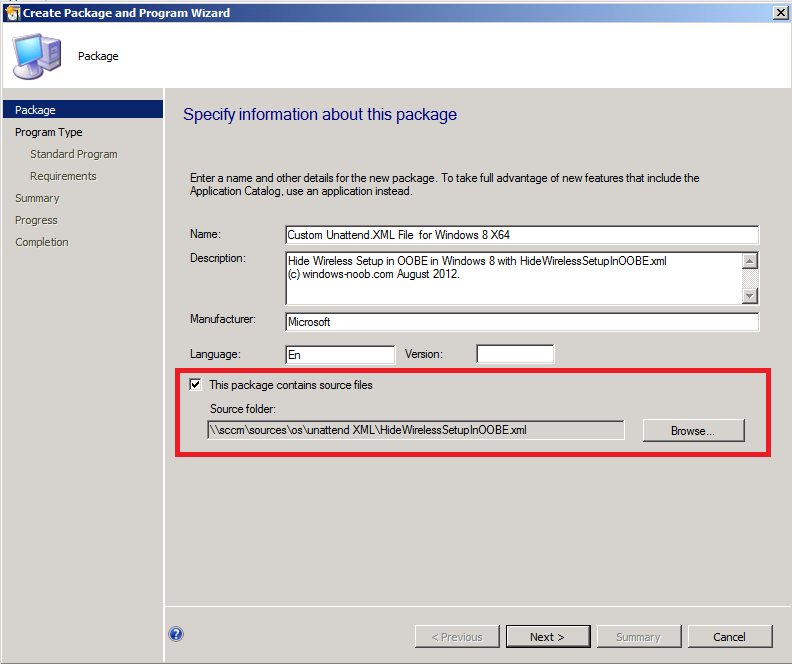 fill in some details about the package making sure to select This Package Contains source files and browse to the UNC where you saved your Unattend.xml file earlier. and continue through the wizard to completion. 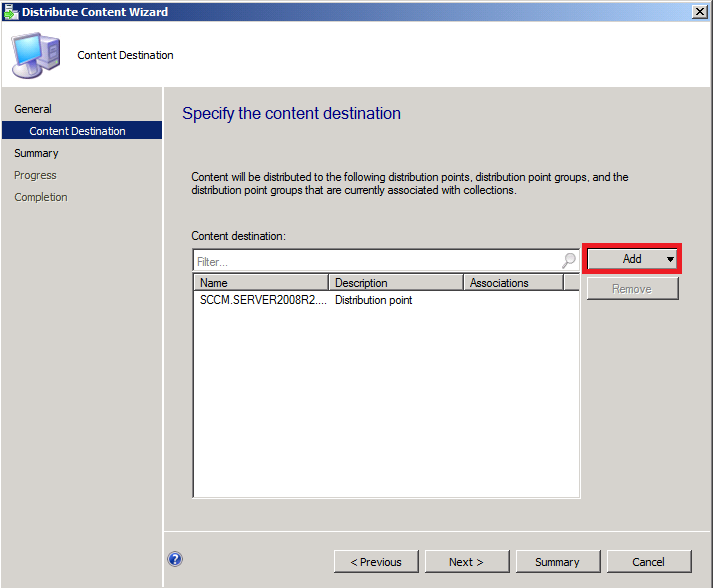 Now that our package is made we need to distribute the content to our distribution points otherwise our clients cannot find it. Right click on our newly created package and choose Distribute Content. 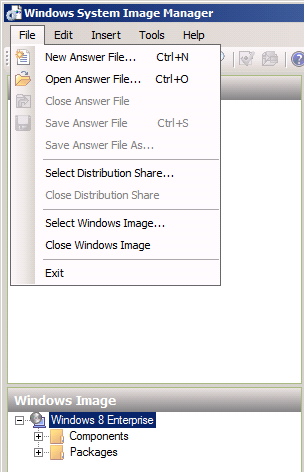 Now all the steps are in place to edit our task sequence to add our unattend file, so select your Deploy Windows 8 task sequence, right click and choose Edit. 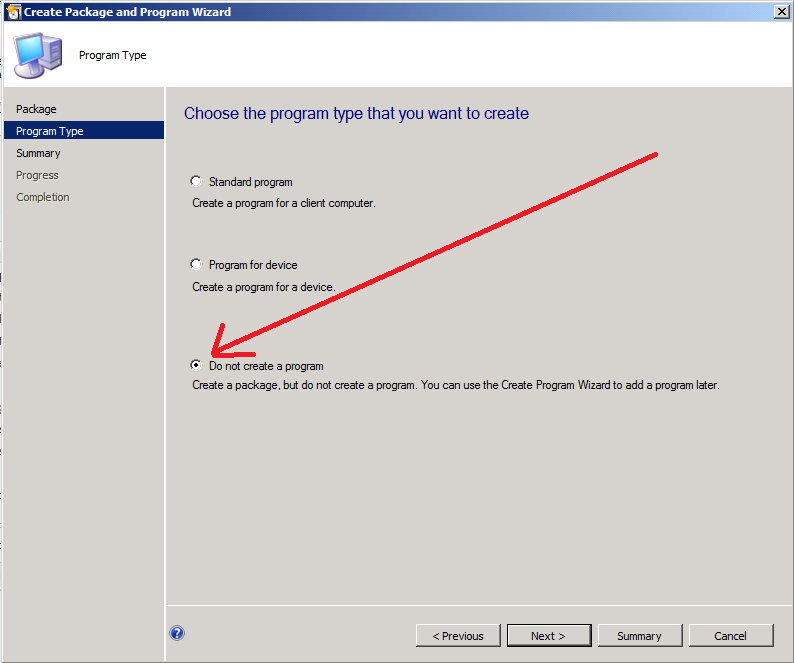 Click Apply and you are done, try a new deployment and note that you are no longer prompted to Connect to a wireless network during OOBE. 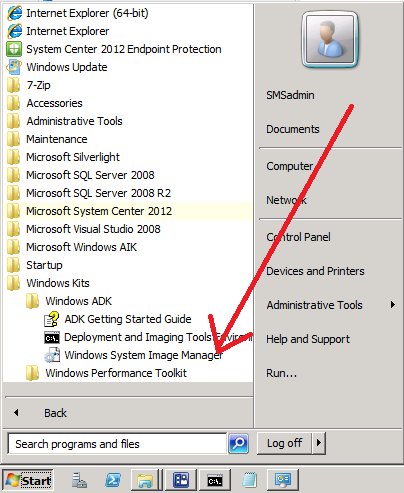 This entry was posted in Assessment and Deployment Kit, Windows 8. Bookmark the permalink. Many thanks for this really useful guide. I have tried this out but had no luck and am still seeing the ‘Connect to a Wireless Network’ prompt during the build process. I have tried it with both 8 and 8.1 Ent and Pro versions of Windows (x86 and x64), I have also tried with 8.1 Embedded Industry Enterprise (x64) (this will be the final version we use). Unfortunately I have been unsuccessful with all flavours so far…. I there anything else that I can try? I am getting low on idea’s and need to get this one resolved as the build process needs to be automated for deployment on thousands of devices. 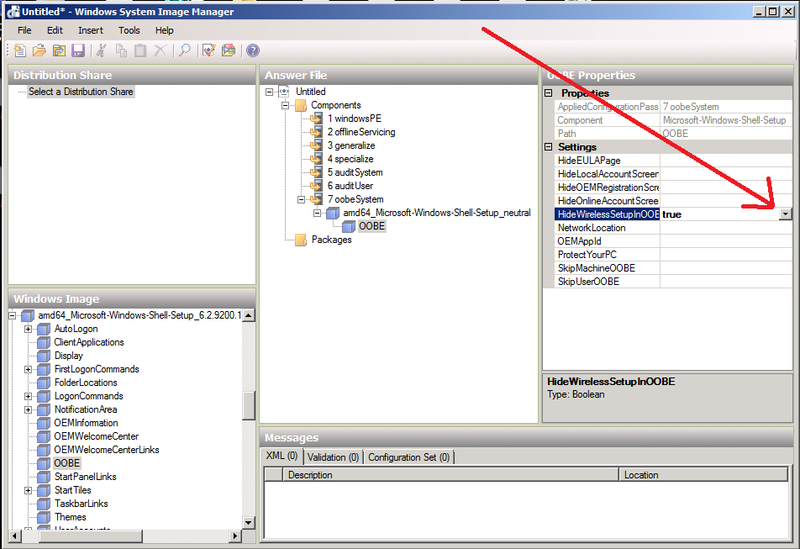 you must be doing something wrong then as it does work, can you attach your smsts.log file so i can see the step taking place successfully >? 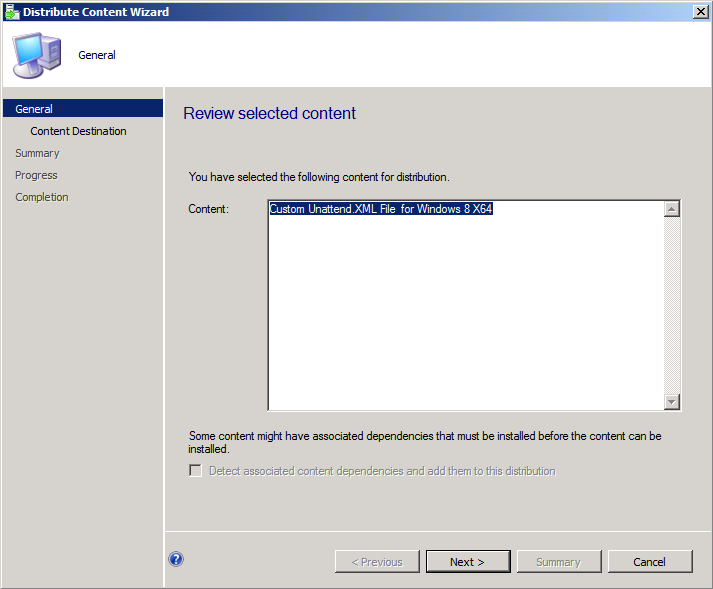 I have a similar scenario whereby we are deploying Win7 x64 via Task Sequence. On a particular model workstation (HP Elite800 All-In-One) everything with the Task Sequence seems to run fine until we get into the Software Install phase. At some point during software install, it appears the wireless must be connecting as the primary adapter and then the install of the software fails. 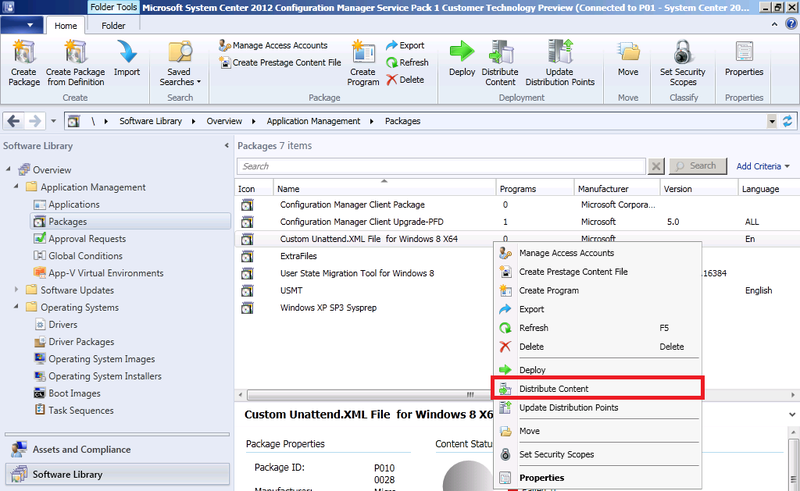 If prior to starting the Task Sequence, we disable the wireless card in the Bios, the Task Sequence runs all the way through without any problems. Wondering if there is a way to prevent the Task Sequence from seeing the wireless card all together and only allow it to use the wired connection for completing all the tasks.